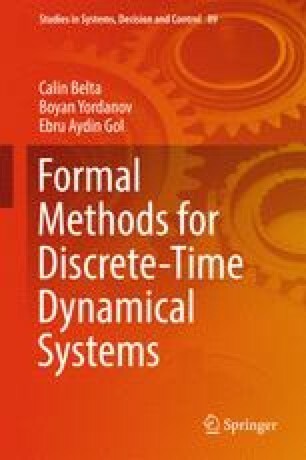 In this chapter , we treat the general problem of controlling non-deterministic finite transition systems from specifications given as LTL formulas over their sets of observations. We show that, in general, this control problem can be mapped to a Rabin game. For the particular case when the LTL formula translates to a deterministic Büchi automaton, we show that a more efficient solution to the control problem can be found via a Büchi game. Finally, for specifications given in the syntactically co-safe fragment of LTL, we show that the control problem maps to a simple reachability problem.